Joeb Moore, FAIA, NCARB, is Principal of Joeb Moore + Partners, an architecture and design firm known for its intellect in design, craftsmanship, and inventive building systems and details. The practice specializes in precise and creative buildings, landscapes, and environments that explore the interface between the social and physical, between convention and invention, between art and construction. Mr. Moore’s work has received over 50 national, regional and state architecture + design awards. In 2010 Residential Architect Magazine named him one the “Top 50 Residential Architects in the US.” Recent awards include a 2012 New England AIA Design Award, (3) 2012 AIA-CT Design Awards, a 2011 North American Wood Design Award, and a 2011 AIA-New England Honor Award. Mr. Moore has been published widely with features in Progressive Architecture, Architectural Record, Architect, Interior Design, Residential Architect, Metropolis, and ArchiDaily. Most recent books include Taschen Books > Architecture Now – Houses 2011, and the 2011 and 2010 WOOD Institute Books. 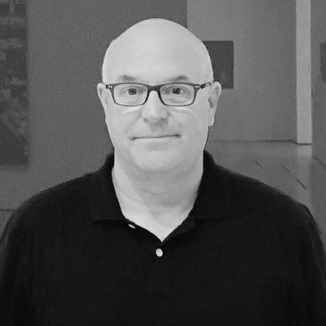 In addition to his practice, Mr. Moore is currently an Adjunct Professor of Architecture at the Barnard/Columbia Undergraduate Architecture Department where he joined the faculty in 1992. He joined the Yale School of Architecture as a Visiting Professor in 2006 where he currently teaches the Housing Studio. Mr. Moore received his B.A. and M. Arch. degrees from Clemson University.